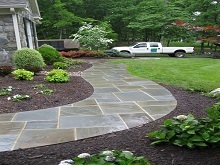 At Ultra Turf we provide you with a custom landscape experience, starting with the owner coming to your property for a scheduled meeting. 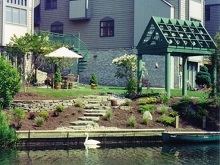 This meeting will ensure that your thoughts and ideas are good ones or we provide you many options you may or may not have considered. 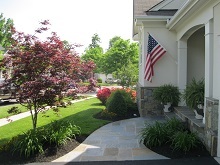 If your schedule makes it difficult to meet we can still visit your property and give a proposal of what you are looking to do or give our recommendations based on a pre-visit conversation. 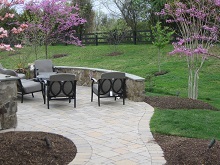 A detailed portfolio of past work is provided so you can see firsthand our excellent creative quality and craftsmanship. 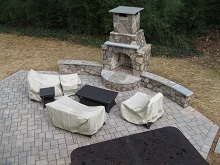 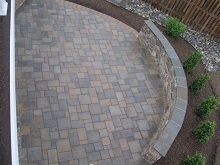 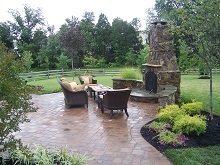 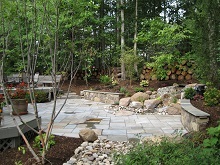 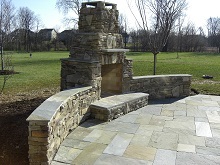 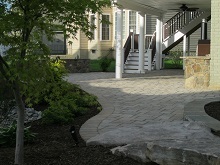 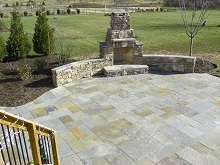 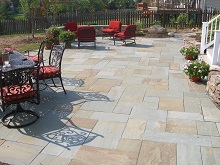 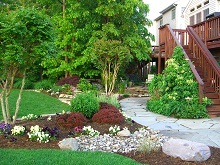 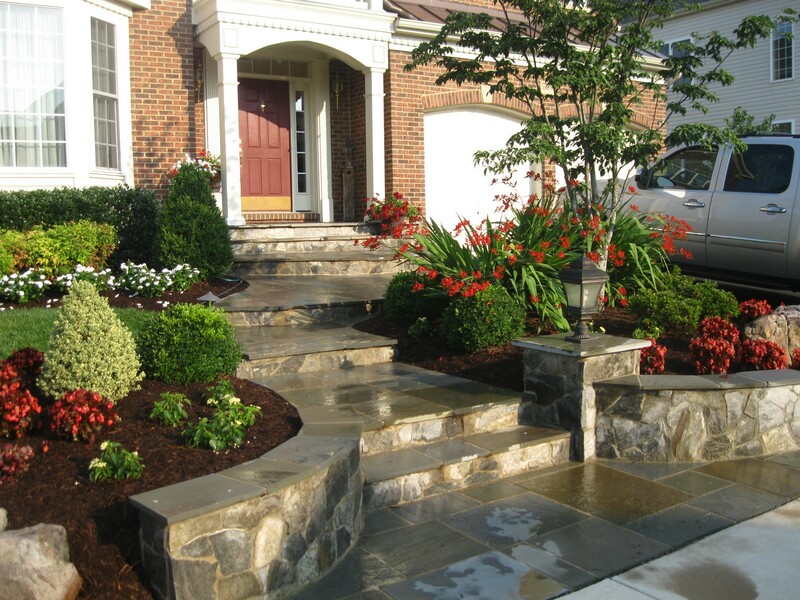 A simple walk, patio or a complete original concept we can get it done. 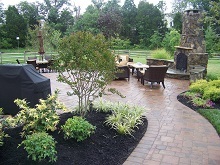 Ultra Turf is a small to midsize company with the goal of providing our customers with the best creative quality craftsmanship possible one job at a time. 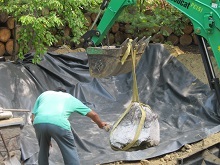 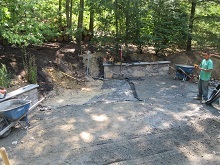 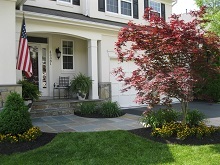 We do not subcontract, all our work is performed in house by Ultra Turf employees. 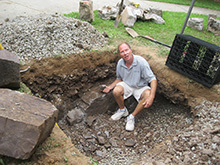 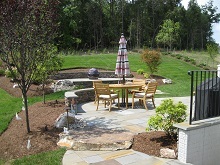 Most of Ultra Turf work comes from existing Ultra Turf customers and referrals or from folks that have used us in past. 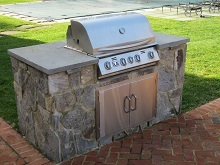 That’s just the way we like it. 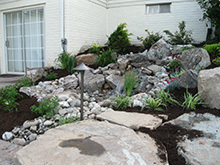 The pictures below are just some of what we have done. 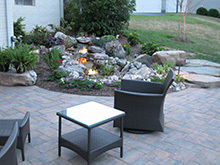 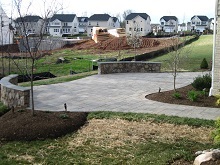 Everything you see in the pictures from hardscape pavers, stone, plant’s to lights was designed and installed by Ultra Turf.Please call or email your request so that we can discuss your needs and options. 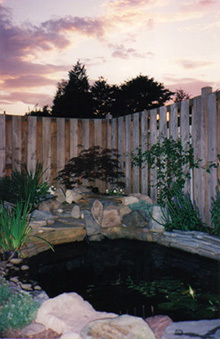 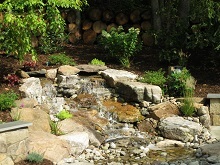 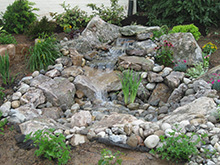 Water features provide a soothing environment to relax and escape the daily rat race. 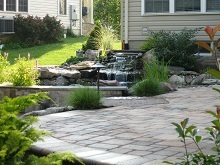 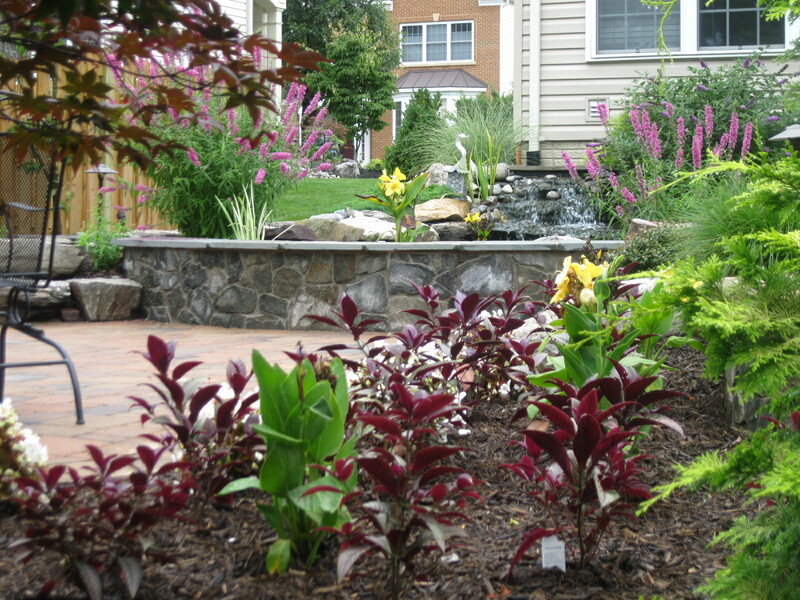 Today’s technology makes it easier to maintain and enjoy all the pleasures a water feature can give. 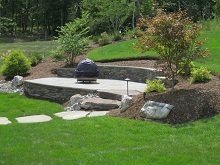 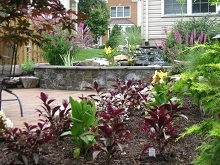 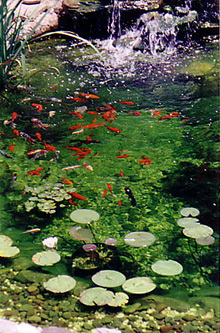 Ultra Turf can provide you with all the information needed when making the decision whether a pond feature is for you.